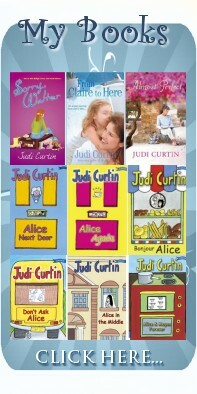 Judi Curtin | Some things I like about being a writer. Some things I like about being a writer. ← On my high horse.